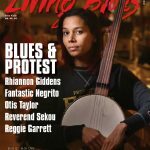 Living Blues#256 (August/September 2018) takes a look at protest in the blues. 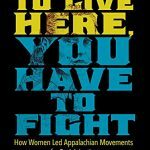 There have been songs of protest throughout the history of the blues and in this issue we trace a sampling of the voices of dissent over the decades and then turn our gaze to several contemporary musicians and their strong voices of dissent. 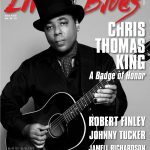 Living Blues #255 (June/July 2018) features Louisiana bluesman Chris Thomas King on the cover. A second generation Baton Rouge bluesman, King has been making records for more than 30 years and over that time his perception of the blues and where it came from has evolved and broadened. 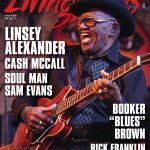 King discusses his early years with his father, Tabby Thomas, and his forthcoming book about the origins of the blues. 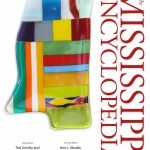 As of this summer, if you don’t want to lug around the nine-pound Mississippi Encyclopedia, just grab your laptop and the wonders of the state are at your fingertips. 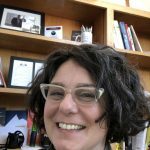 Soon there will be an online version of the 1,451-page Mississippi Encyclopedia, a project that began at the Center for the Study of Southern Culture in 2003 and concluded with publication in 2017. 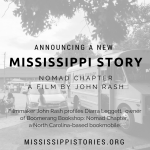 John Rash of the Southern Documentary Project has a new short film called Nomad Chapter, which profiles Diarra Leggett, owner of Boomerang Bookshop: Nomad Chapter, a North Carolina-based bookmobile. 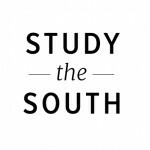 View it on the Center’s documentary media site Mississippi Stories, whose Mississippi-based storytellers tell the stories of people and communities around the globe. 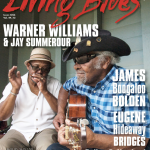 Living Blues #254 (April/May 2018) features the duo of Warner Williams and Jay Summerour on the cover. One of the last great East Coast blues duos, Williams (age 87) and Summerour do it the old-school way.